In collaboration with Cultural Centre Jan van Besouw in Goirle, PARK realizes a program of exhibitions in the lobby of the cultural centre there. Under the name PARKinG (PARKin Goirle) presentations of contemporary professional art are organized. 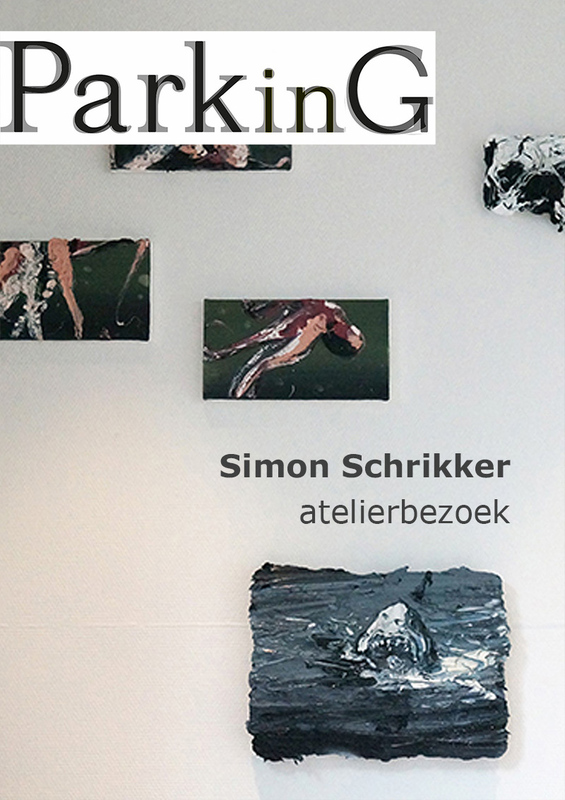 On Monday, November 30 there is an opportunity to visit Simon Schrikker in his studio in Rotterdam with a small group of interested people, from 1 to 3 pm.